Excellent stay and really impressed with everything. 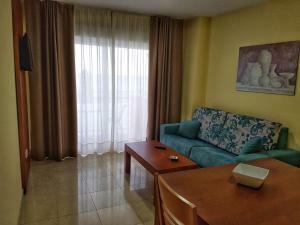 Spotless rooms and lobby area. Rooms cleaned daily and new towels provided. Outstanding balcony with great Sea view. Location spot on for bars and restaurants. Would highly recommend and will definitely be returning in the near future. A lovely apartment,very clean,and the beds were very comfy,no bad comments to make,right on the Carihuala so plenty of different places to eat and drink.Its right by the beach so what more could you ask for. 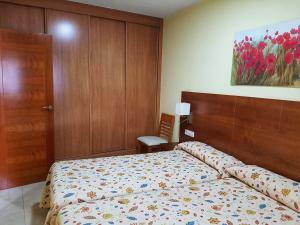 Sea view, Close to all ammenities, restaurante in the property, friendly cleaner, and staff. these apartments are very clean, comfortable and well maintained. The location is ideal with the beach on one side and a pedestrianised street out front with plenty of bars shops and restaurants. book the sea view if you can, it's worth the extra. The apartment was very clean and a lovely balcony. I didn’t expect the maid service which was a pleasant extra. I will definitely stay there again! we collected the keys straight away at the restaurant next door. the location is perfect. 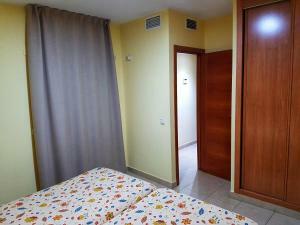 a very clean and cosy self catering apartment which we would definitely stay at again. 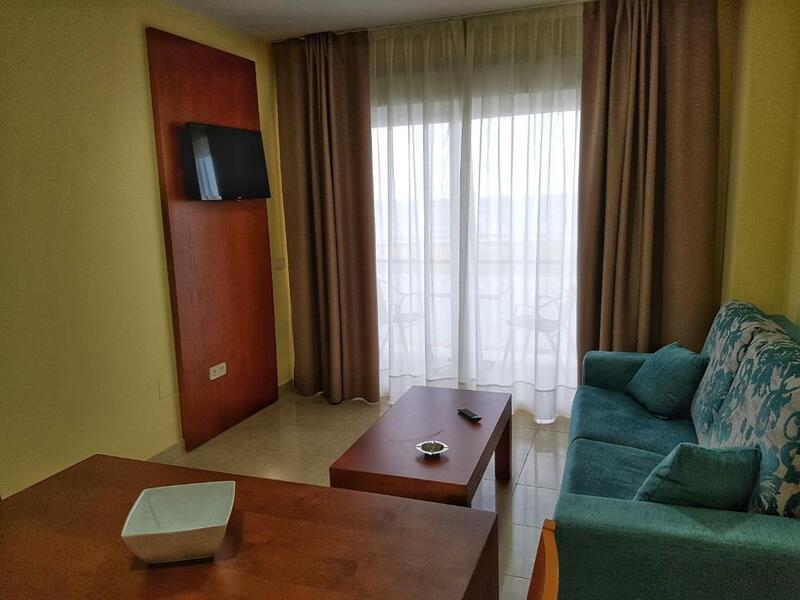 Lock in a great price for Apartamentos Doña Lucía – rated 9.1 by recent guests! These spacious apartments and studios are set opposite La Carihuela Beach. 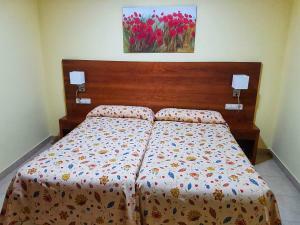 Just 0.6 mi from the center of Torremolinos, they offer free Wi-Fi. All modern accommodations at Doña Lucía has flat-screen TV and air conditioning. There is a kitchen area with microwave, fridge and coffee maker. Apartments offer terraces and include a seating area with sofas. Studios look onto a quiet pedestrian street. The area around Apartamentos Doña Lucia has a wide variety of bars and restaurants. The property is just 4.3 mi from Malaga International Airport. When would you like to stay at Apartamentos Doña Lucía? This air-conditioned apartments offers sea views and a terrace. It has a lounge with a sofa and flat-screen TV. There is a kitchen area with microwave, fridge and coffee maker. This air-conditioned studio overlooks a quiet pedestrian street. It has 2 single beds, flat-screen TV, and a kitchen area with microwave, fridge and coffee maker. This air-conditioned penthouse apartment features 2 double bedrooms, 2 twin bedrooms and 3 bathrooms. The lounge has flat-screen TV and sofas. The kitchen includes a microwave and toaster. 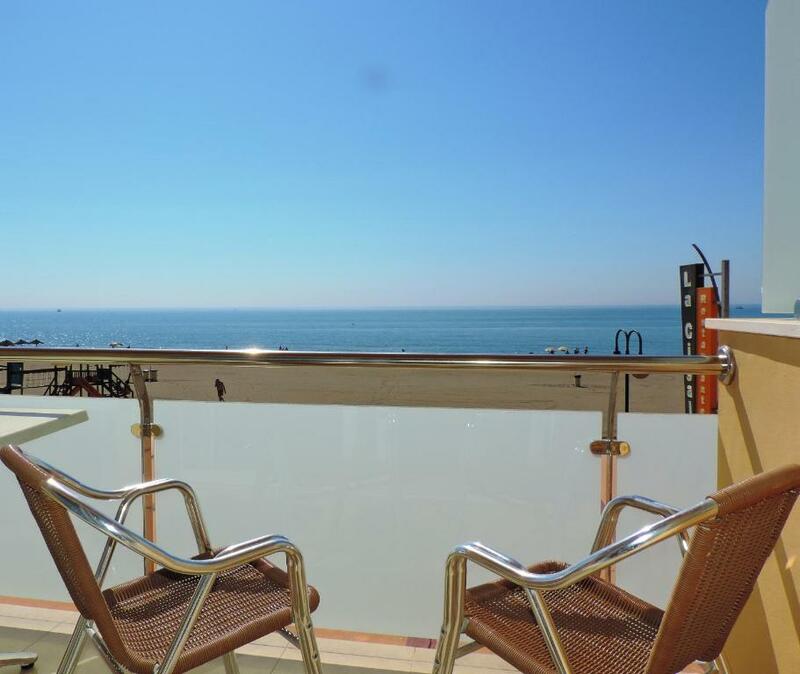 The private terrace offers sea views. This air-conditioned apartment features a private balcony with views of a pedestrianized street. The living area has a sofa and a TV, and the kitchen includes a microwave, toaster, and a coffee machine. En Torremolinos, en pleno corazón de la Carihuela, a escasos metros de la preciosa Plaza del remo y en primera línea de mar ( Playa de la Carihuela) se encuentran nuestros apartamentos, totalmente reformados y equipados para su comodidad. 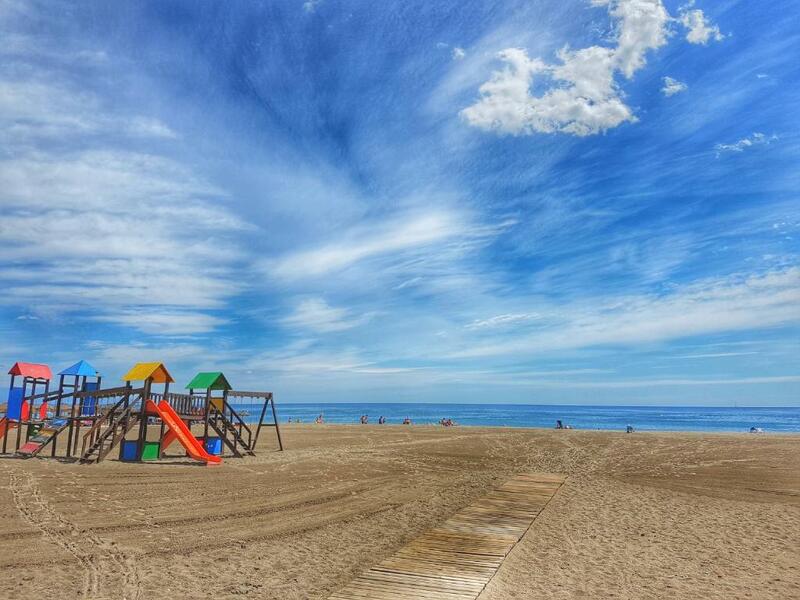 Descubre lo que la Costa del Sol, Torremolinos y en especial la famosa Playa de la Carihuela pueden ofrecerte. Gracias a nuestra situación privilegiada, a las buenas comunicaciones y a la espectacular oferta de ocio que te ofrece la Costa del Sol tendrás todos los ingredientes para pasar unas vacaciones a la medida de tus espectativas. House Rules Apartamentos Doña Lucía takes special requests – add in the next step! Apartamentos Doña Lucía accepts these cards and reserves the right to temporarily hold an amount prior to arrival. Please inform Apartamentos Doña Lucía of your expected arrival time in advance. You can use the Special Requests box when booking, or contact the property directly using the contact details in your confirmation. Nothing to improve on ,myself and my daughter were very happy with everything. we stayed 6 nights and it was very windy for 4 of them which made a lot of noise from shutters and the window frame but you can't blame the property for that. Very little noise from within the apartments themselves. Great location. Friendly staff. Very Clean. Nothing ... very nice apartment. 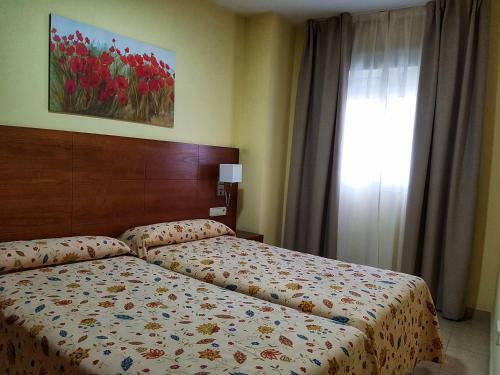 Pristine throughout, comfortable room & great value for money! Very clean. Superb beds. Location fantastic with a glorious view.